The race schedule for 2019 has changed. Please see the new race schedule for more information. 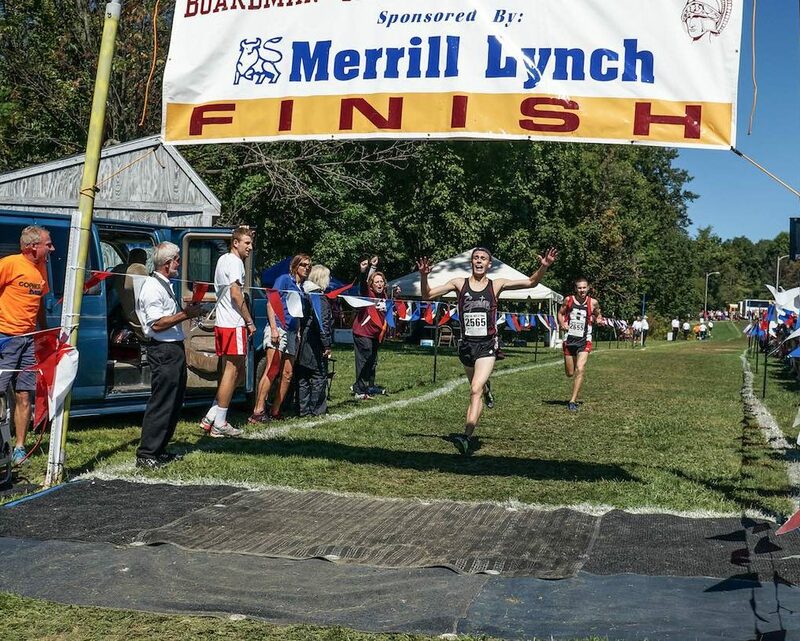 The Boardman Spartan Invitational is one of the largest Cross Country Invitationals in the Midwest. It is hosted at Boardman High School in Boardman, Ohio. From Laurie Gomez to Emily Infeld, from Vincent Fries to Mark Hadley, the Spartan Invitational has a rich history of great runners participating. State Champions, All Americans, Olympians, we have seen them all come through Boardman over the years.